For those who have Android smartphone Samsung Galaxy, perhaps Custom Recovery (CWM / TWRP) can help you to Backup, Restore, and Flashing, even Custom Recovery can help you to perform rooting on your Samsung Galaxy device. Therefore I attach here Custom Recovery (CWM / TWRP) for Samsung Galaxy models. 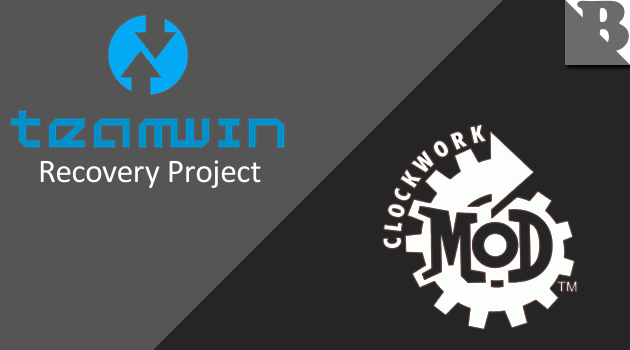 If you want Custom Recovery (CWM / TWRP) to be plugged into your Samsung Galaxy device, you can get a Custom Recovery (CWM / TWRP) it below. Things you need to know, you need an application called Odin3 to flashing or installing Custom Recovery (CWM / TWRP) to a Samsung Galaxy device, you also need a Samsung Android USB Drivers installed on your computer. Regarding How to install Custom Recovery (CWM / TWRP) on Samsung Galaxy devices, you can follow the step by step How Flashing Custom Recovery (CWM / TWRP) Samsung Galaxy. 0 Response to "Download Custom Recovery (TWRP/CWM) for Samsung Galaxy Devices"